Snapchat is one of the most utilized social media apps nowadays. Millions of people use Snapchat today. We all know that Snapchat is a fantastic app as you can chat with people; you can share photos and can add different texts and effects to images. The latest tweak update of snapchat is phantom for snapchat. When it was released, it was only available for jailbroken devices. Many people jailbroke their devices to download snapchat phantom on their iOS devices. However, today phantom for snapchat is available without jailbreak. You can install this tweak without jailbreaking your iOS device. Before installing the app, you must know what phantom for Snapchat is and what features are added in it. Here are some features you will get by installing this tweak. You can save the media directly to your gallery or camera roll. You can add different texts to your snaps. You can add amazing colors, filters, and effects to your images to make them attractive. You can customize text size, color and font. You can add different captions with cool backgrounds in your photos. You can set a custom notification sound. You can customize status bar notification. You can choose multiple contacts at the same time. 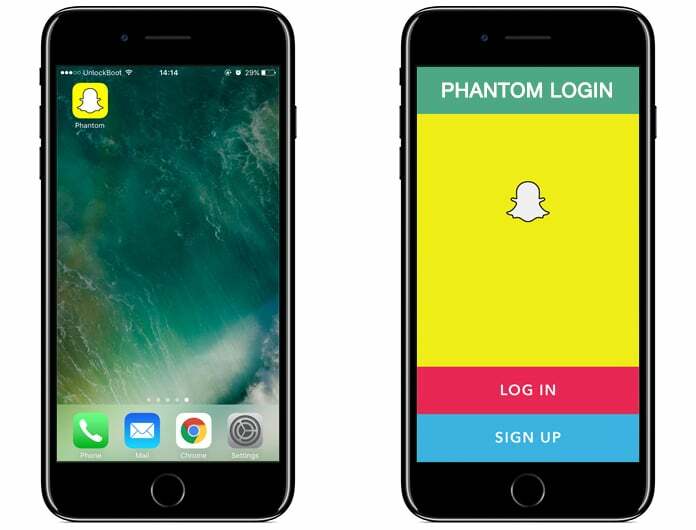 You can easily install phantom for snapchat on your iOS device. 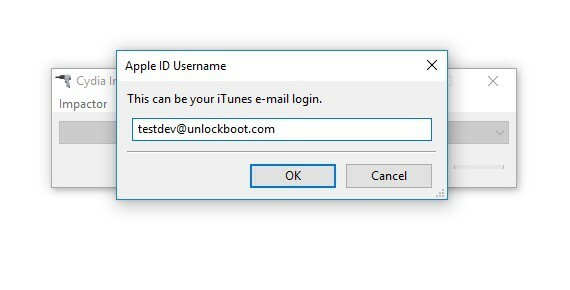 You will need the IPA file of this tweak, Cydia Impactor app, a USB cable and a valid Apple ID. Here is how you can sideload the app on your iOS. Before starting the process, make sure you are not running the current version of snapchat. Step 1: Initial of all, download Cydia Impactor app from our website, and have the most recent version of the app for either your Mac or PC. Step 2: Now install the Cydia Impactor app and open it. Step 3: Connect your iOS with your system using a USB cable. Step 4: Now, on the Cydia Impactor screen, select your iOS device from the available connected devices. You will see a drop-down menu with available selected devices. Select your device from the list. Step 5: You can quickly download Snapchat Phantom IPA file from our downloads section. Step 6: After downloading the IPA file, click on I and drag it to the Cydia Impactor app. Step 7: Now you will have to provide it your Apple ID and password. Step 8: The installation process will start automatically and it will start sideloading the app to your iOS device. Step 9: That’s all done! You have successfully sideloaded Phantom for Snapchat app on your iPhone. After sideloading, you will have to trust the app in order to use the app properly. The reason is you have installed the app from another source and the app will only allow it to use if it is trusted by the system. To trust it, go to Settings app, open General then go to profile & device management panel. Here you will see the certificate of the installed app. Click on it and then tap on Trust. 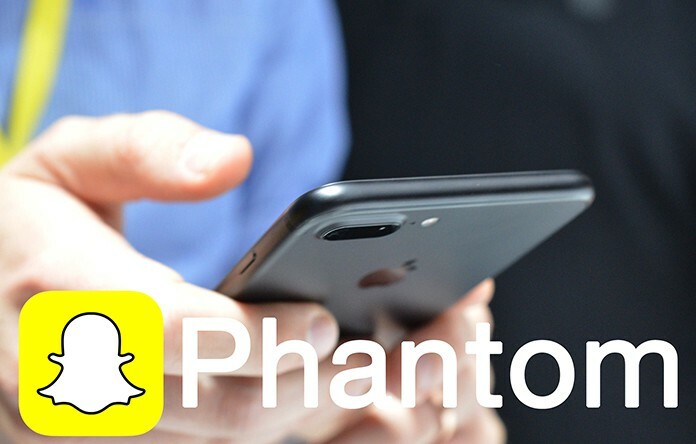 Now you can use Phantom for Snapchat on your iPhone without any problems.